babble is not just any space...it's your space. 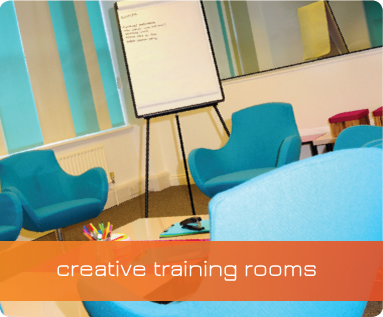 Whatever your needs, we will ensure that your room is equipped exactly as you want it to make your event a success. The key to our flexibility lies in our modular furnishing; we are able to move furniture between rooms in line with your needs, so you have the choice of the room layout and style that works best for you. 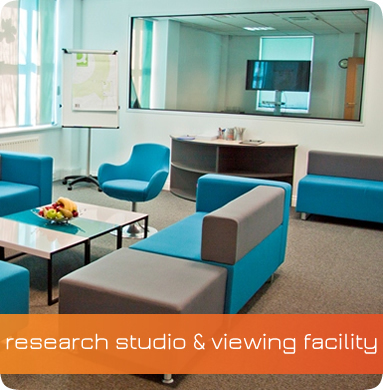 Give us a call or use our enquiry form to discuss your requirements for research & viewing facilities, training or meetings. Team looked after us excellently!! Wonderful! Everything! People, location, service! THANK YOU! Thanks so much for taking such good care of us again!! Looking forward to coming back soon. Excellent all round! Would highly recommend. Lovely fun venue & I was so well looked after by the babble ladies. Thank you! Really great facility with extremely helpful and friendly staff. The venue was really comfortable and professional. I would highly recommend it for market research! Felt welcome & well cared for. Great experience, hope to return! Great food! Great facility! Great people! Gorgeous viewing facility & such great service! Thank you so much!! Great facility, great service...I'll be coming back! Brilliant all around - we'll be back! Fabulous people, great facilities & yummy food. Perfect viewing facility! Lovely venue, very friendly staff, great experience, very professional! Fantastic venue, really well looked after by the team. Thank you! Great food & superb facilities. Why would you go anywhere else?! 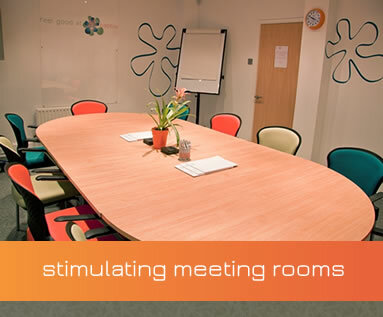 Lovely, attentive staff, great facilities, job done! Amazing hospitality - couldn't have done more for us!